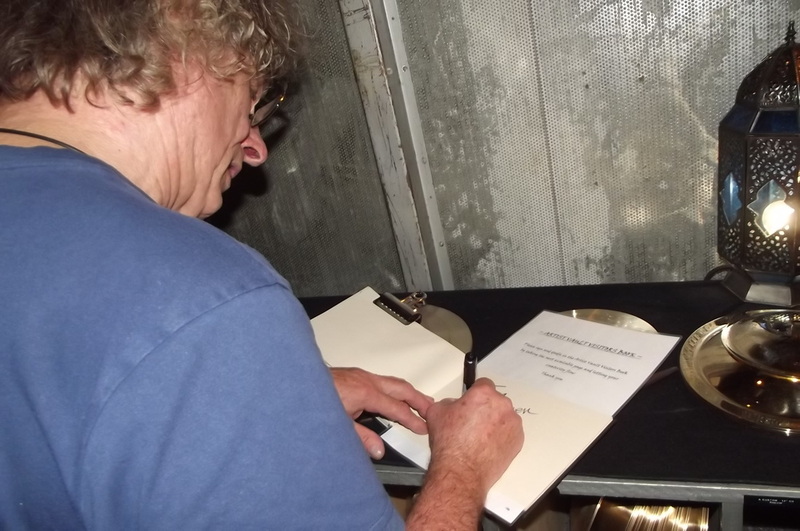 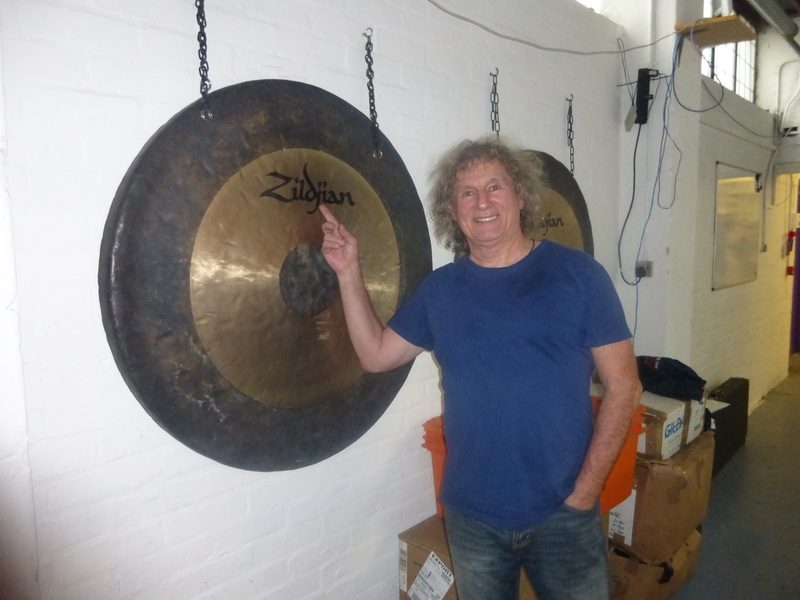 On 3 October 2013 Don agreed an exclusive arrangement to endorse Zildjian cymbals. 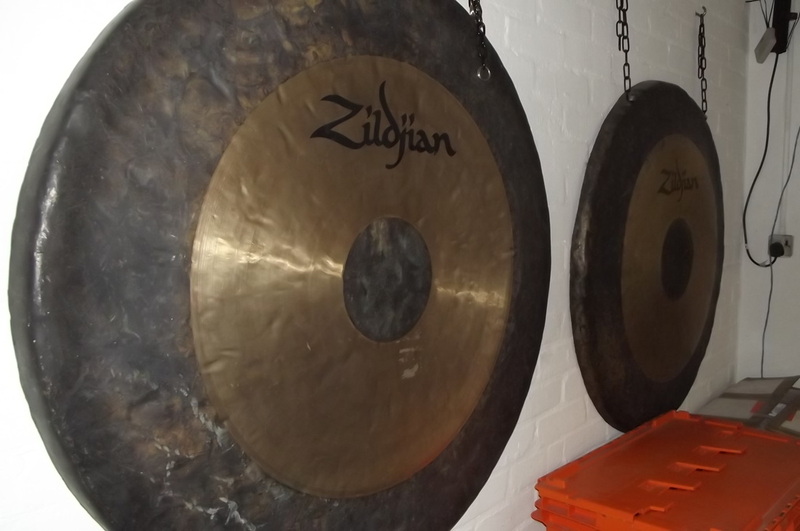 Zildjian is a cymbal manufacturer that was founded in Istanbul almost 400 years ago. 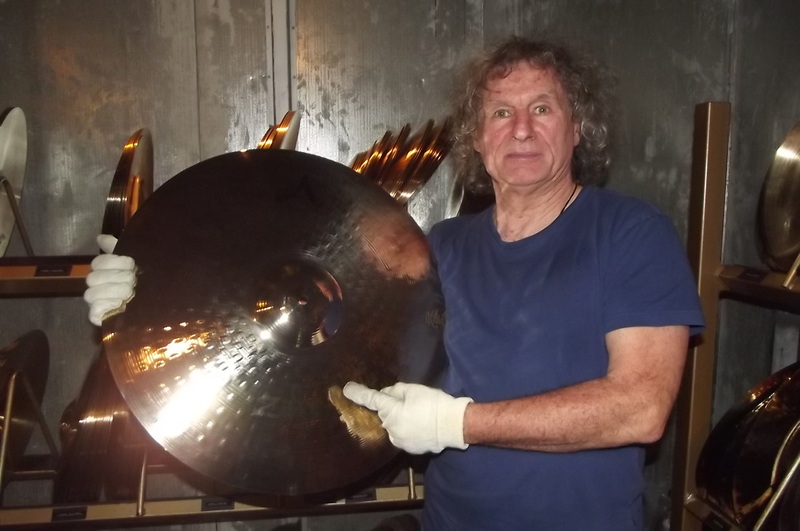 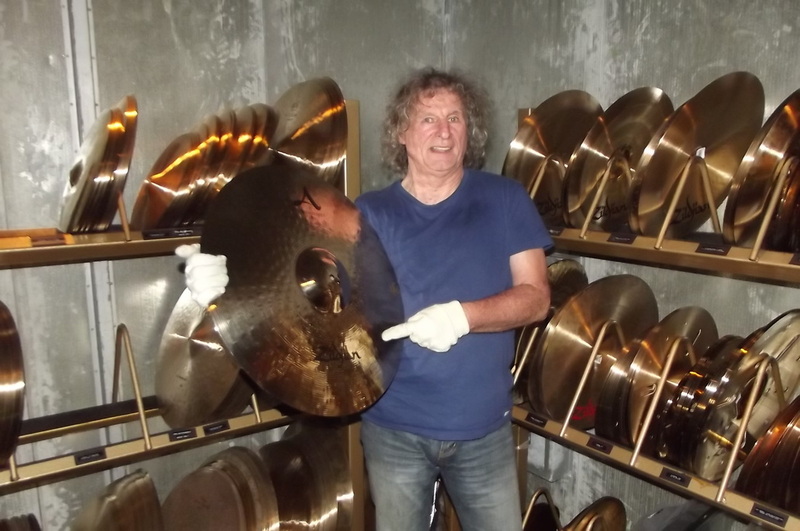 They make the best cymbals in the world and Don will be pleased to be using them on the next Slade UK Tour that starts in High Wycombe on 29 October. 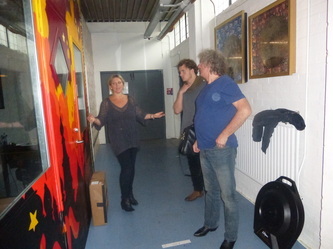 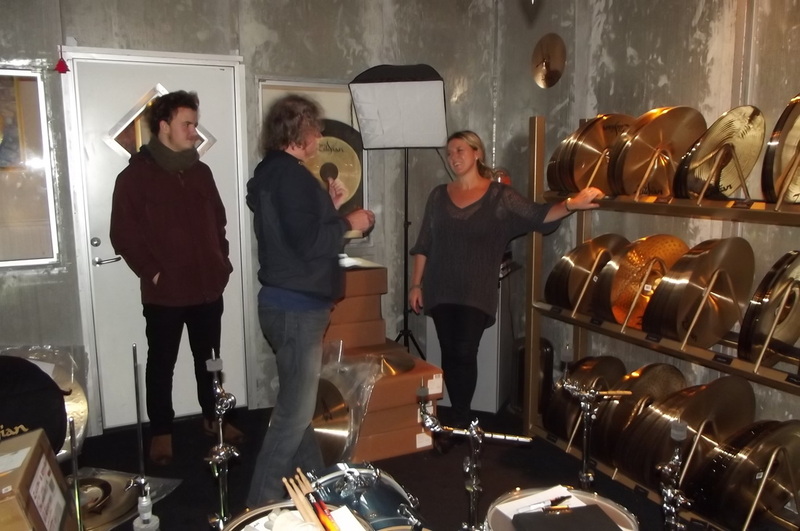 Don was invited to visit Zildjian's London base in Wandsworth by Tina Clarke (Zildjian's International Artist Relations Manager). 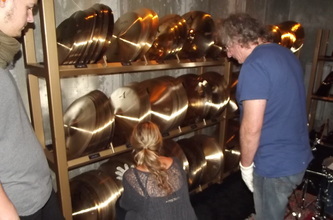 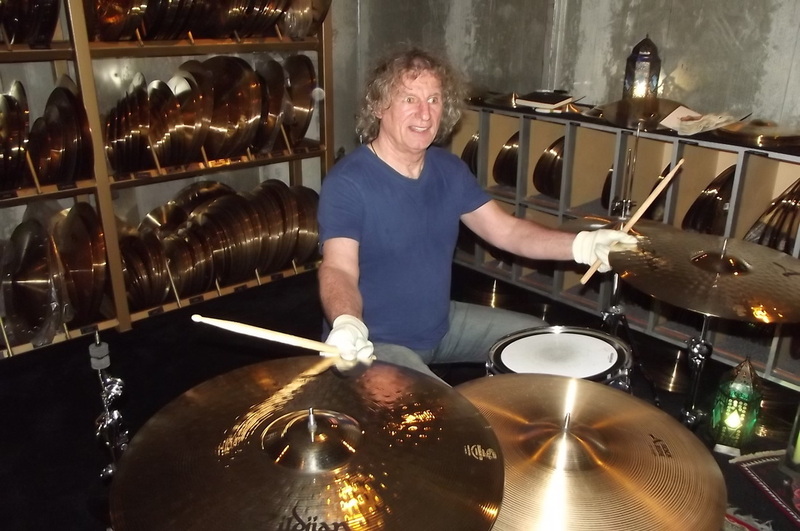 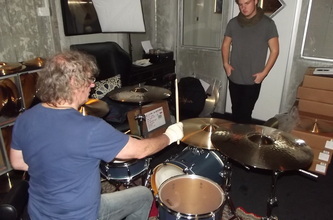 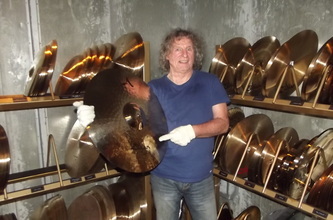 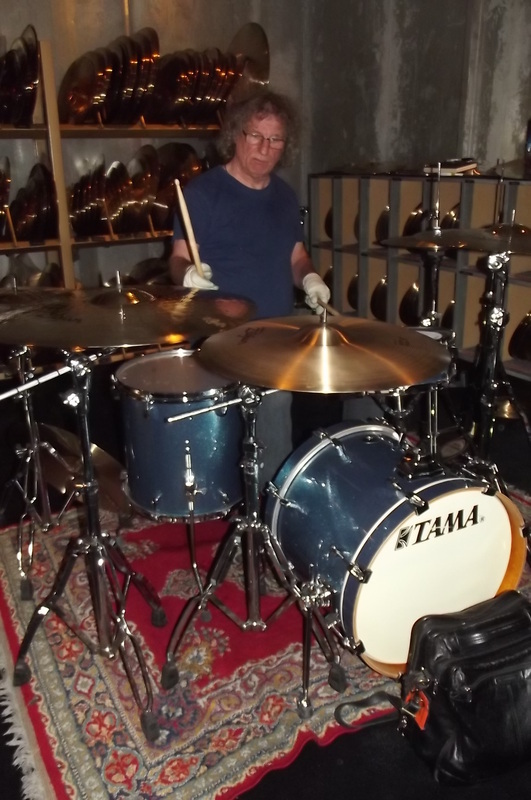 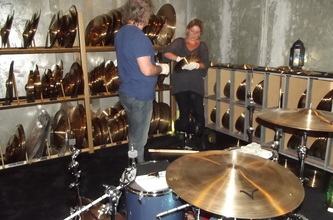 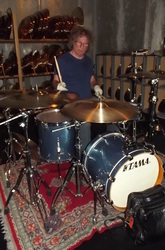 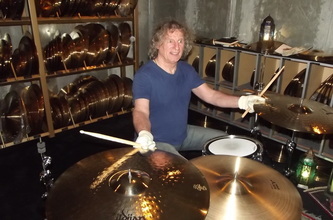 He used the Zildjian cymbal room to try out numerous cymbals and eventually made the decision as to which cymbals he wishes to play in Slade. 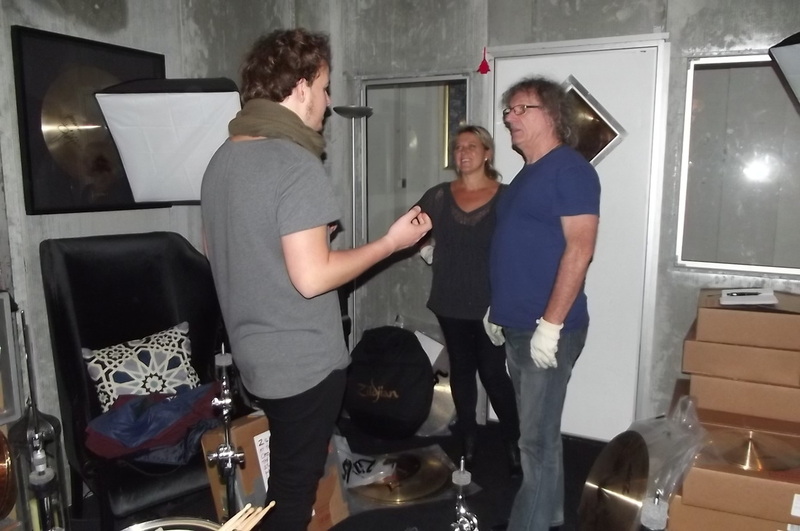 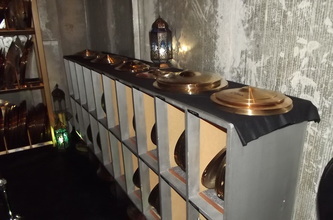 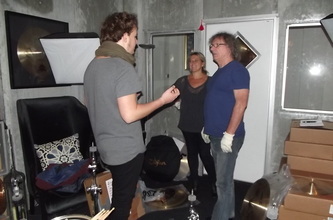 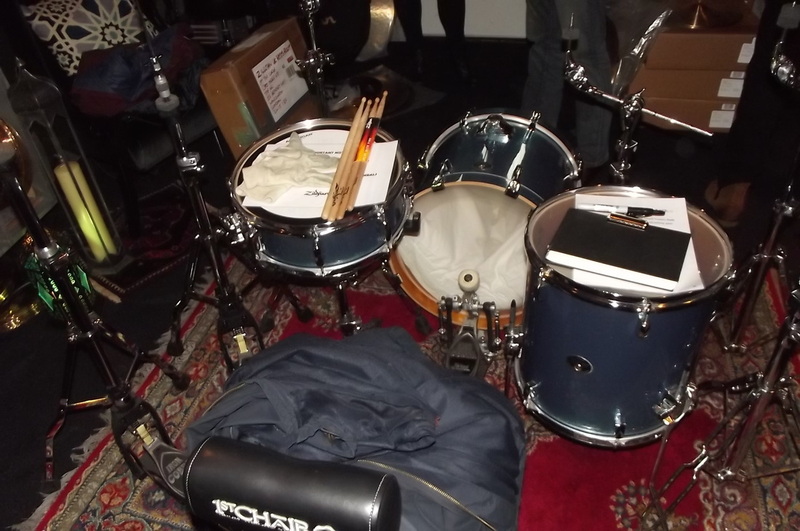 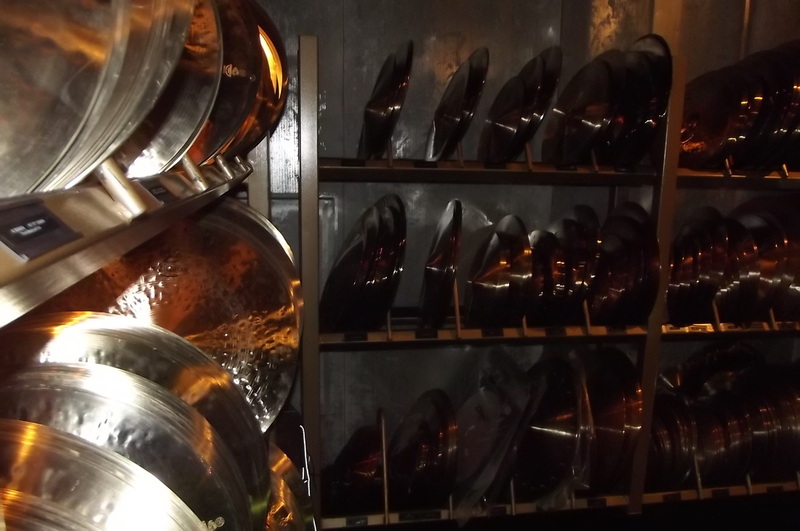 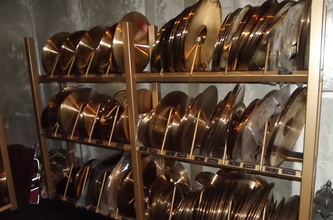 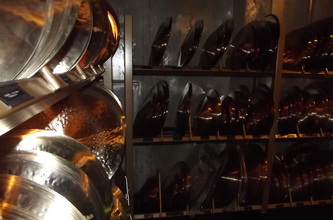 Don described the cymbal room as an Aladdin's Cave for all drummers... 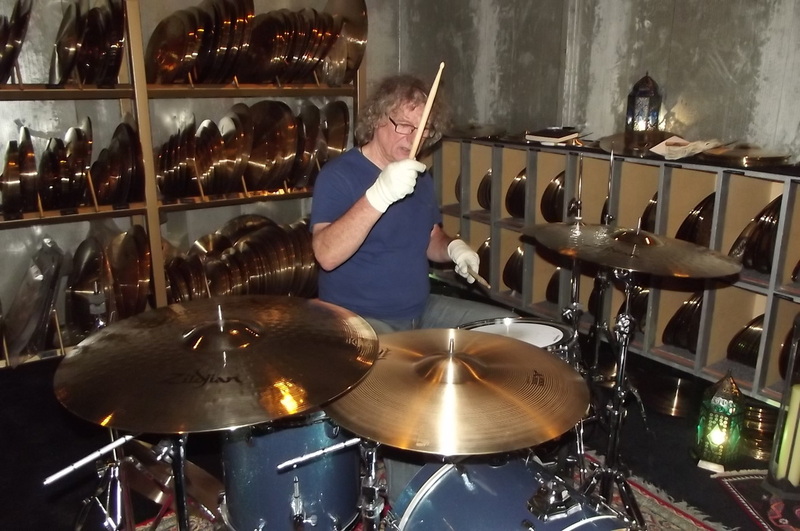 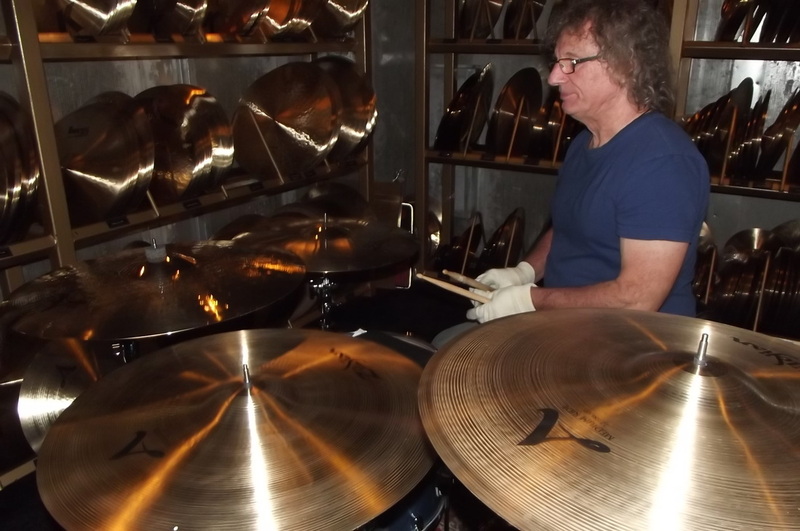 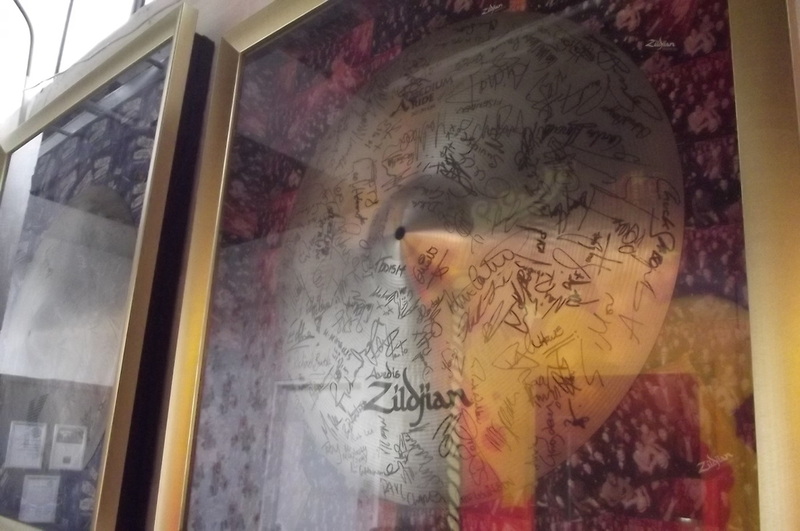 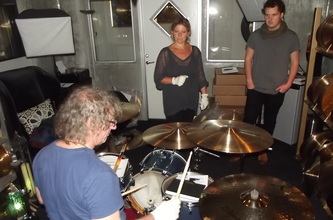 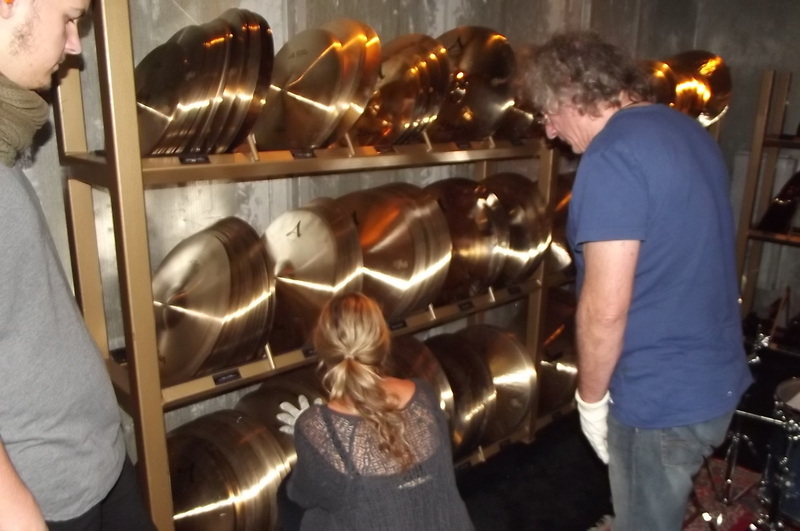 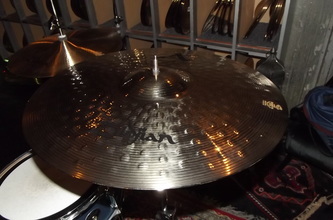 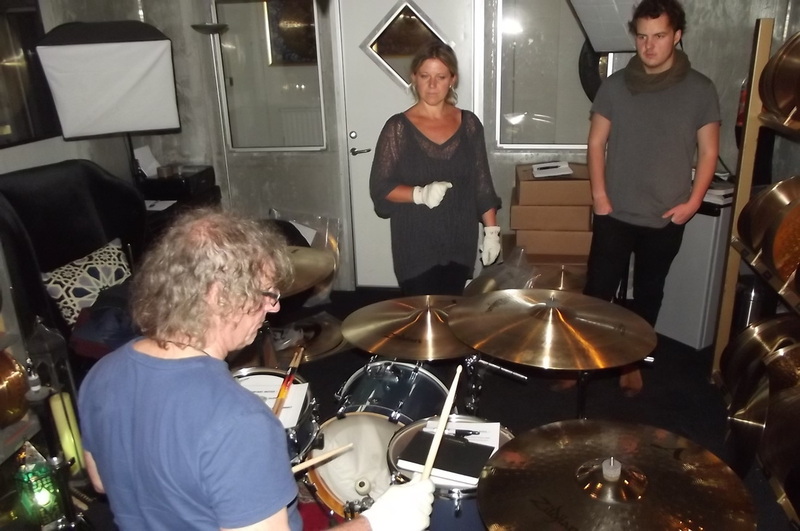 The photos below show Don's visit to Zildjian and trying out a variety of cymbals. 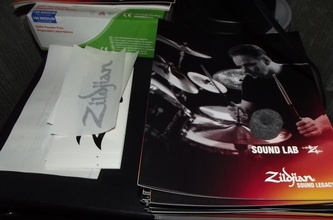 To visit Zildjian's website - please click here.